You have probably heard of Mark Twain if you study English. He’s one of the most popular American authors and humorists of all time. 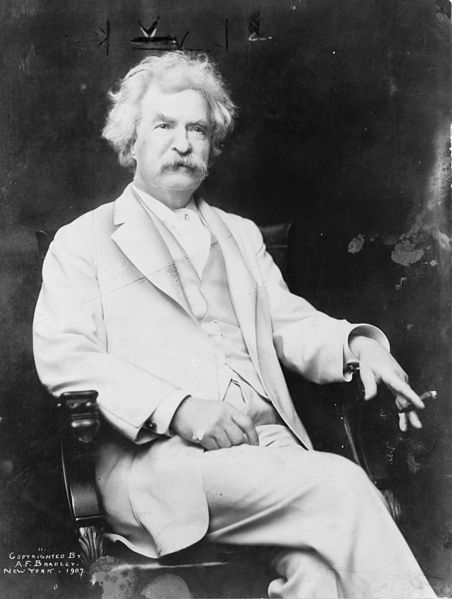 He wrote The Adventures of Huckleberry Finn and Tom Sawyer, among many others. I really like his writing style, and he had a lot of good quotes, especially about truth. In fact, this whole page is full of Twain’s quotes about truth. Which ones do you like best? Do you know any other quotes about truth? Honesty? 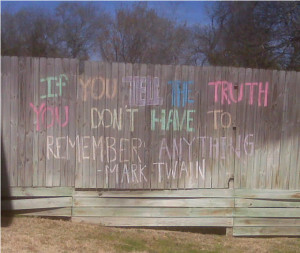 Or any other quotes by Mark Twain?